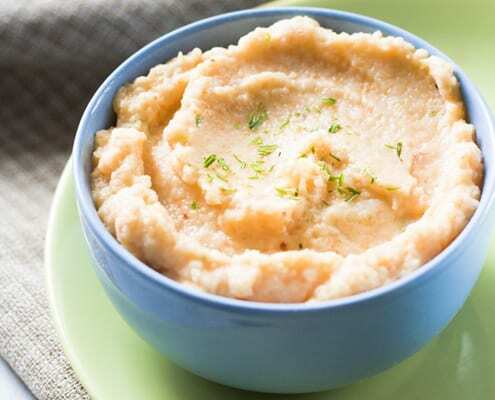 Dig into this hearty side dish that is perfect to brighten up a cold winter day. 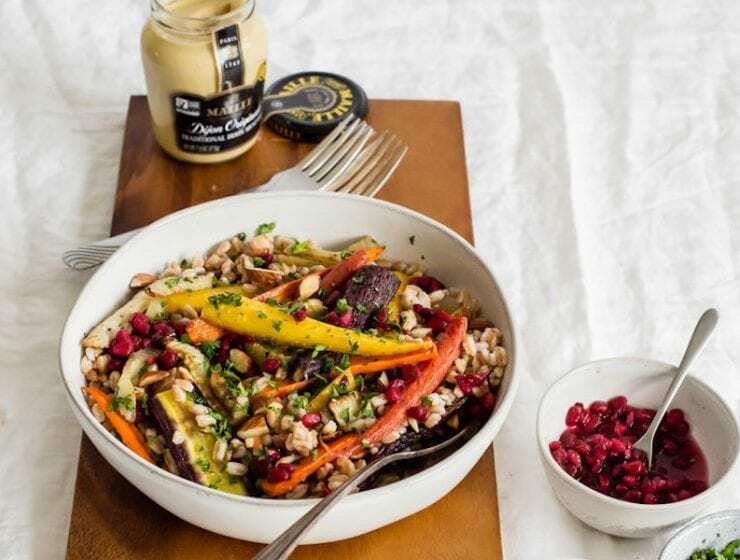 Made with roasted rainbow carrots and a flavorful maple-mustard vinaigrette, this farro salad is far from boring. 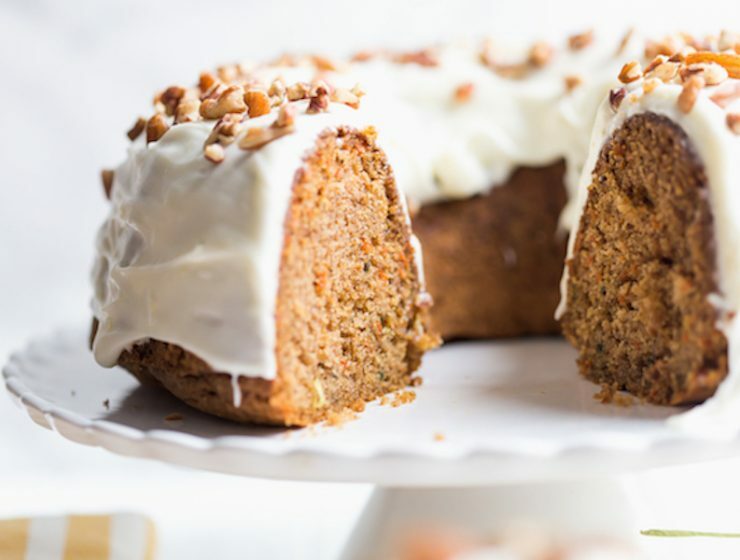 Perfect for spring, make a pan of this carrot bunt cake covered with a sweet cream cheese icing. 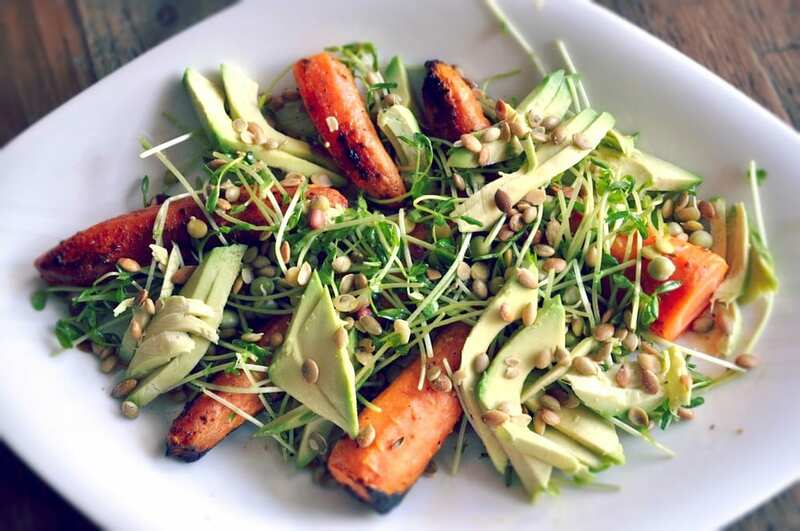 Thought a carrot salad was boring? Think again. 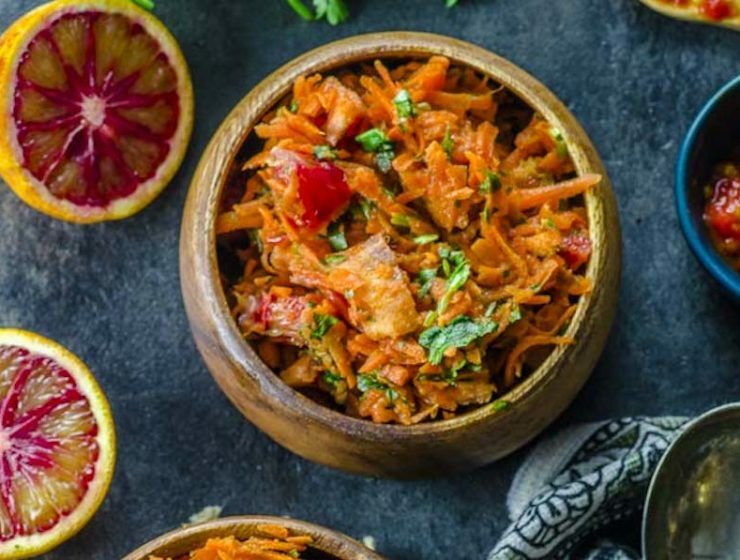 Bright and zingy, our Moroccan Carrot Salad harnesses the clean taste of lemon and the spiciness of hot chiles for a carrot salad that is a perfect accompaniment to any meal. 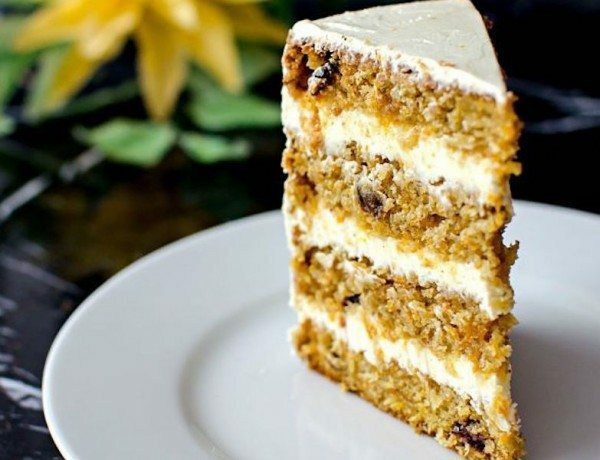 A dense, moist carrot cake is studded with coconut, dried cranberries, raisins, coconut and even grated parsnip for the perfect flavor and amazing texture. 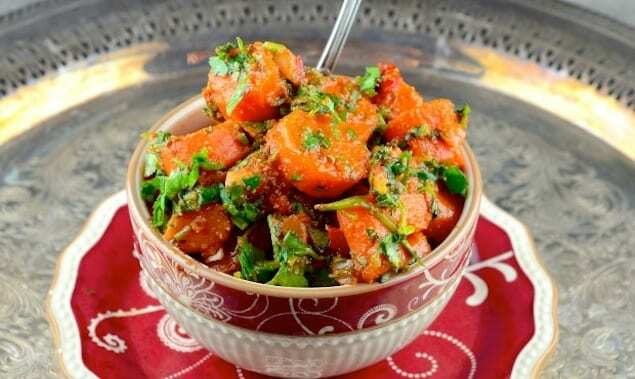 Let the ginger and curry warm you through in this hearty carrot and beet curry dish. 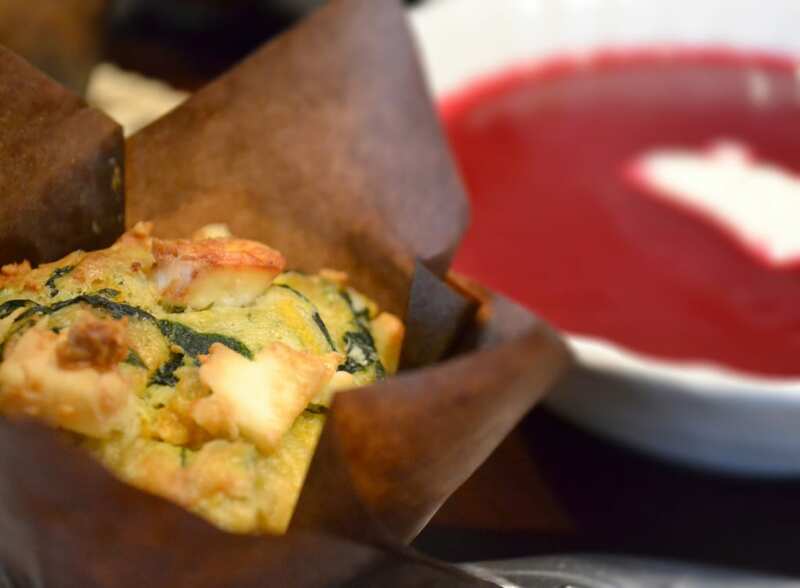 A simple recipe with rewarding flavors. 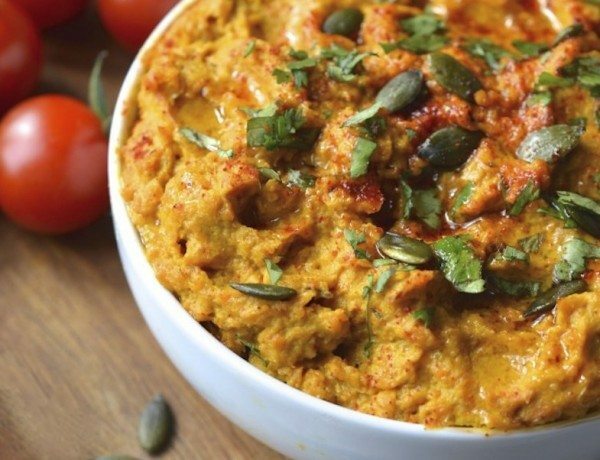 Grab pita, crackers, vegetable or the nearest food and dig into this sweet and savory roasted carrot and tahini dip. 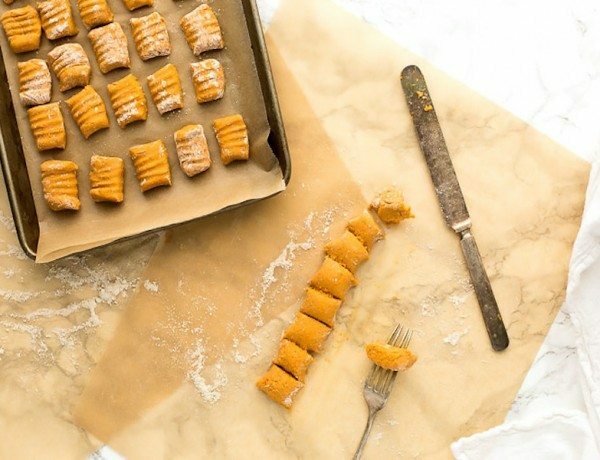 This carrot gnocchi recipe is a blissed-out, orange-hued, vegan, and gluten-free take on the classic. 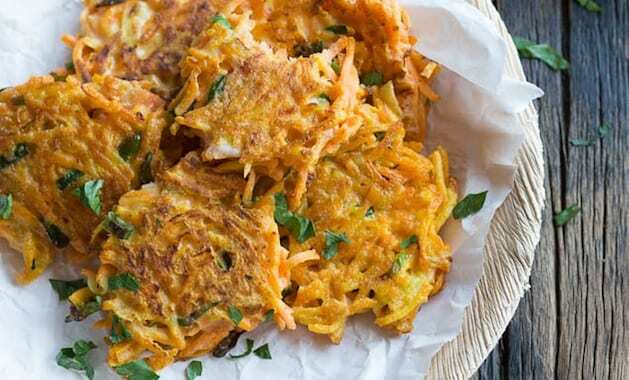 Switch up the traditional potato latkes by forming them with beets and carrots. 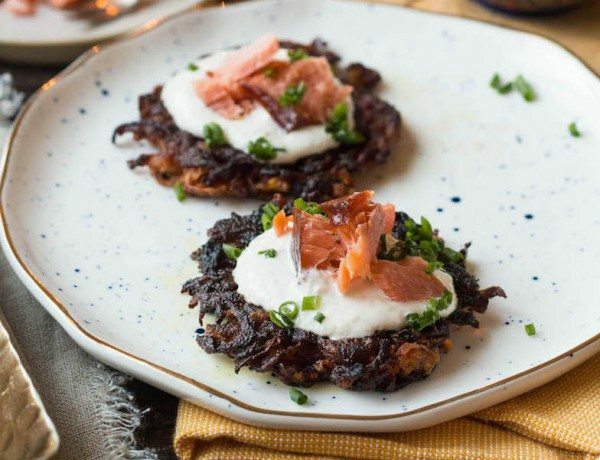 Top with smoked salmon and horseradish sour cream, pour yourself a glass of red wine and sit back and enjoy the party. 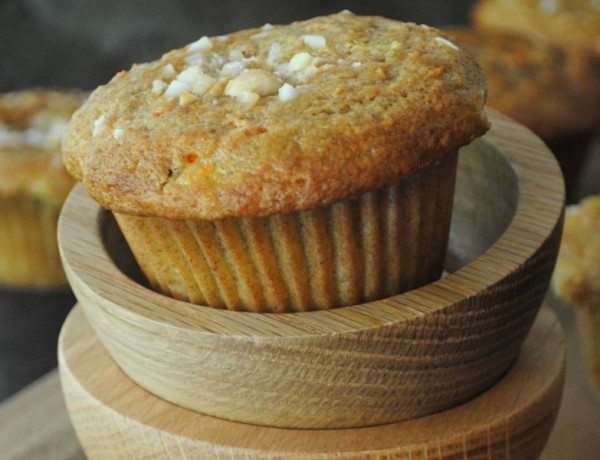 This Carrot Pineapple Muffins that are topped with macadamia nuts and a pineapple glaze is inspired by the tropical flavors of the Hawaiian island of Kauai. 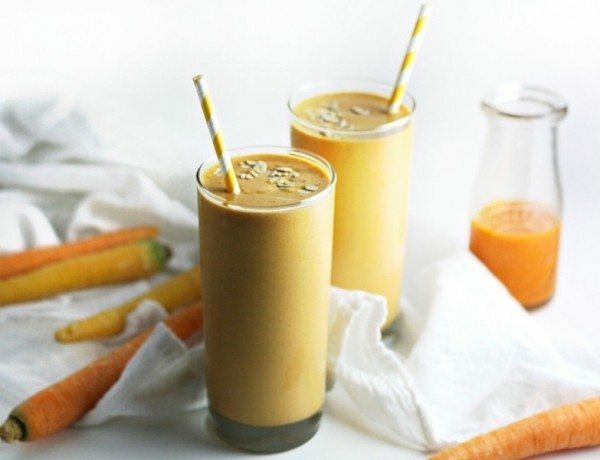 With beautiful fall spices of ginger and cinnamon, this cream cashew milk smoothie tastes like a sweet slice of carrot cake with cream cheese frosting. 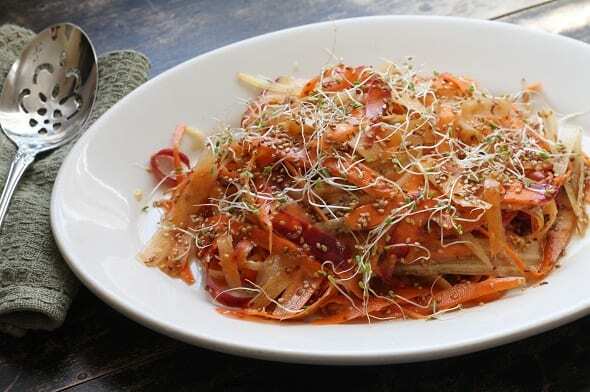 On a warm day, enjoy a cool, crunchy vibrant carrot salad with simple Sicilian flavor such as capers and oregano. 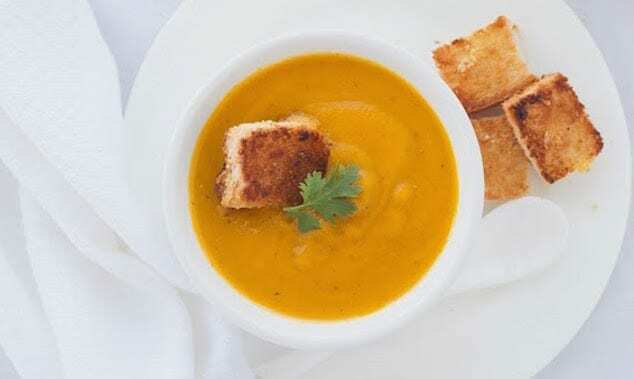 Gloriously delightful ingredients come together to create a stunning spring carrot soup with a hint of winter and a topping of focaccia croutons. 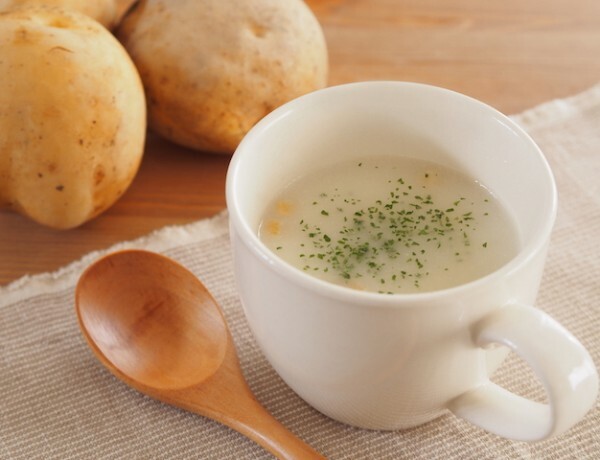 A simple soup with few ingredients can still be rich in warmth and creamy flavor. Be sure to use quality ingredients for the best result. 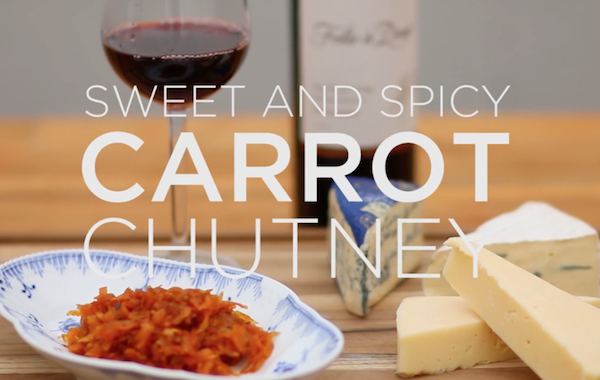 Up your cheese board this winter with amazing cheeses from Castello and a deliciously sweet and spicy carrot chutney. 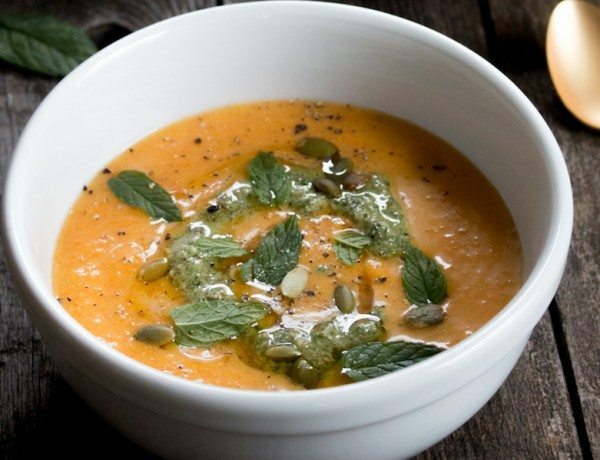 Loaded with flavor and probiotics, this roasted carrot soup is a winter delight with a unique miso addition and beautiful black sesame seeds. 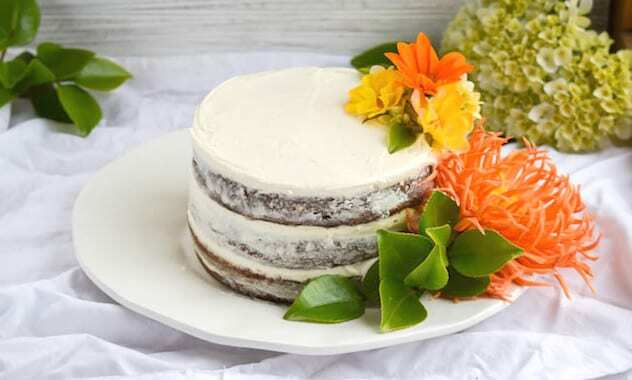 A soft carrot cake is filled with nuts, made with whole wheat flour, and topped with a rich chocolate ganache for a new, sophisticated take on a classic. 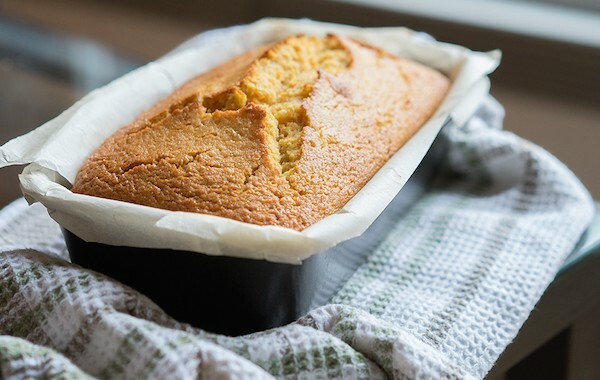 A simple fall sweet, this dense semolina loaf is soft and sweet with specks of orange carrots and hints of aromatic maple. 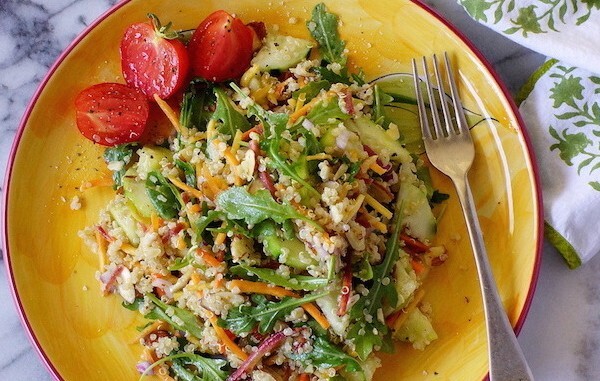 Keep things simple for the end of summer with crunchy fresh vegetables tossed with quinoa, almonds, and an easy sherry vinaigrette. 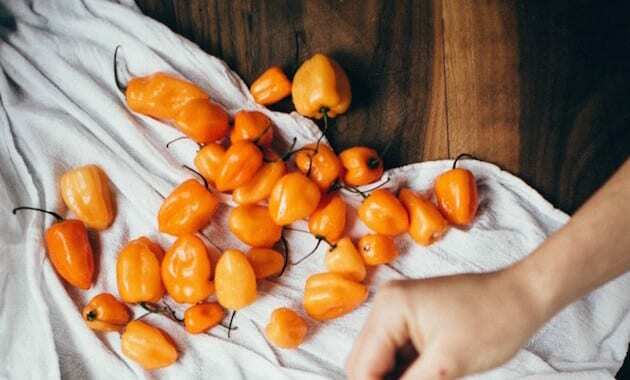 A vibrant hot sauce with the perfect blend of sweet and spicy that can replace your loved Sriracha in an instant. 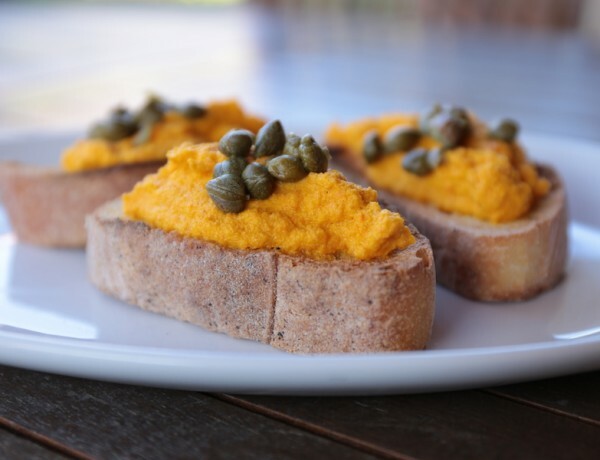 A simple side dish that is nutritious and flavorful with quality olive oil. 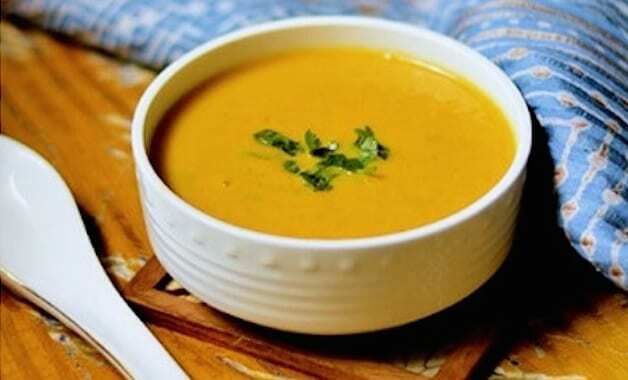 A coriander spiced soup that is easy to make with simple ingredients. Be sure to do it up with fun toppings like cheesy croutons and fresh herbs. 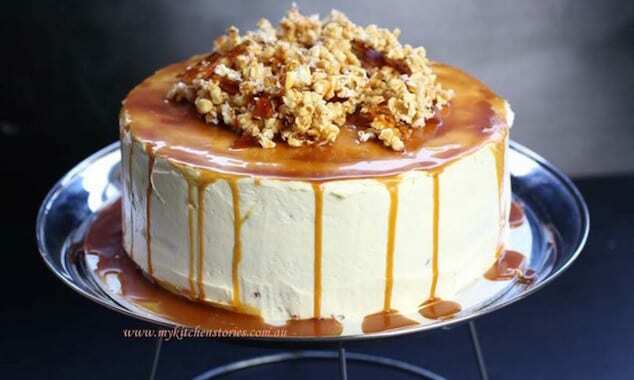 This stunner is gluten free, coated in sweet cream cheese icing and then dripped with caramel and topped with a crunchy popcorn and praline topping. 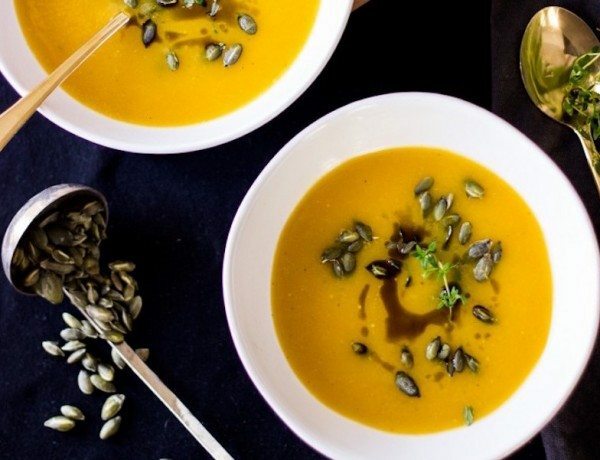 A creamy soup with simple ingredients that comes together to create a warm, bright bowl that is perfect for a cold winter day. 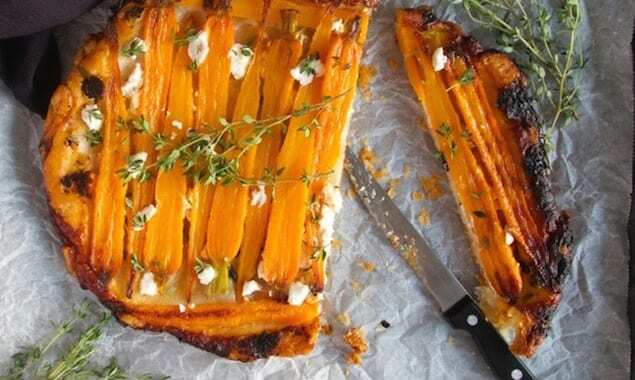 Caramelized carrots with goat cheese and thyme are tucked into a skillet beneath a layer of pastry dough and baked to create a beautiful upside down tart. 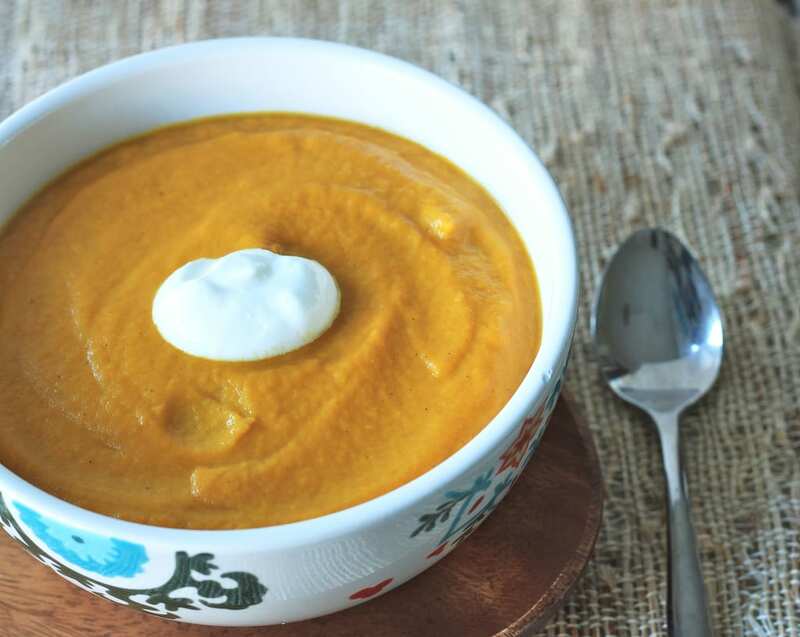 Indian inspired spicy carrot and ginger soup. 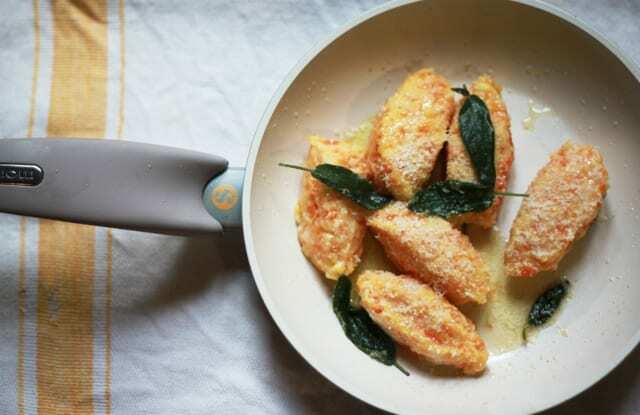 Light, creamy and flavored with cumin and bay leaf. 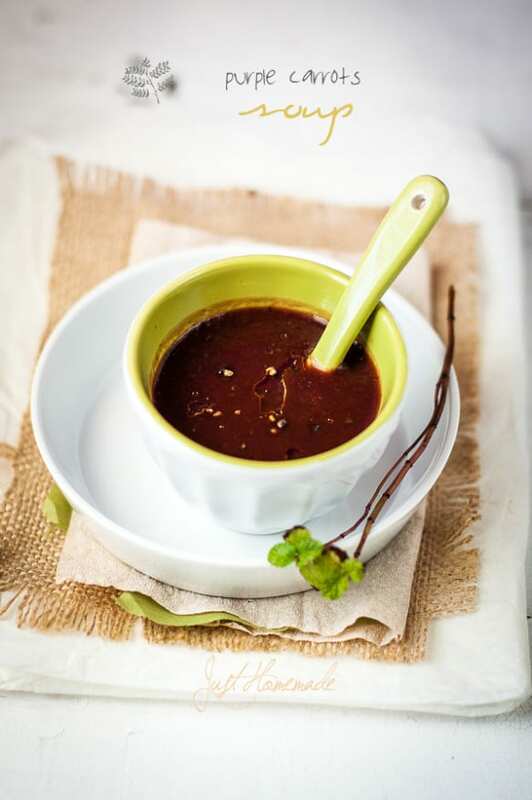 A delicious, crisp appetizer with garlic, onion, and chili flakes. 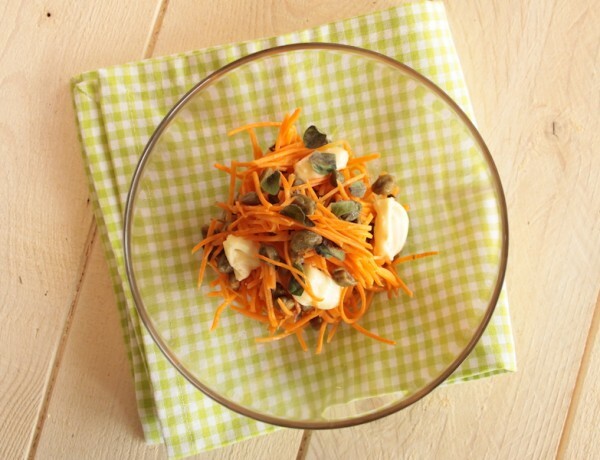 Serve with a lemon Greek yogurt for a complete snack. 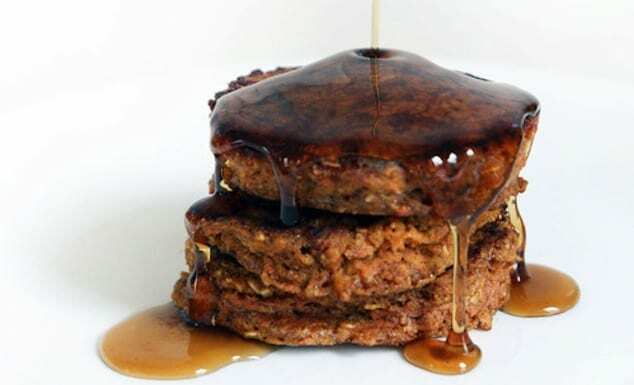 Soft, sweet, and hearty, these pancakes beat any carrot cake, hands down. 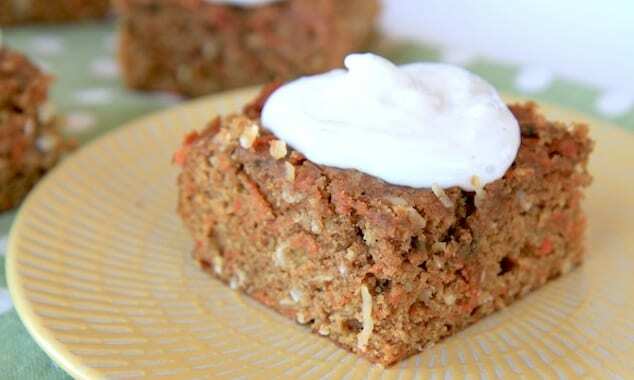 Made with quinoa, oats, and carrots they are packed with all the nutrients to start your day. 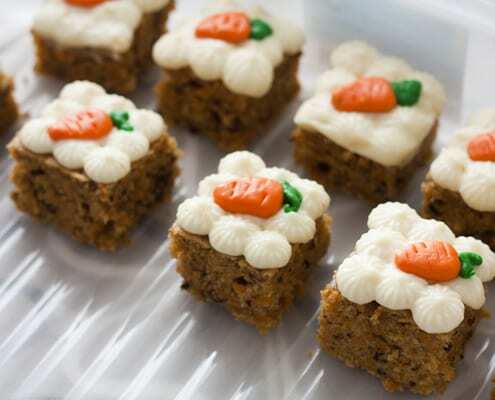 Carrot bars made healthy with whole wheat flour, applesauce, coconut oil, and Greek yogurt in the frosting. 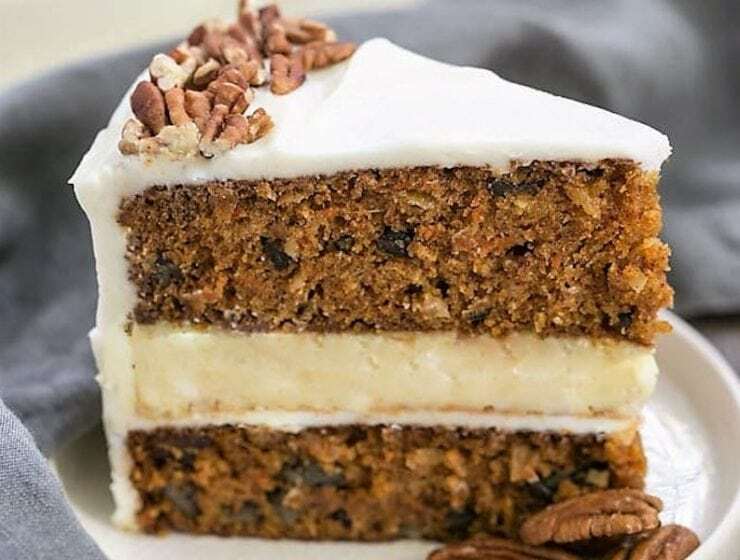 It’s always a good idea to celebrate anything with carrot cake. 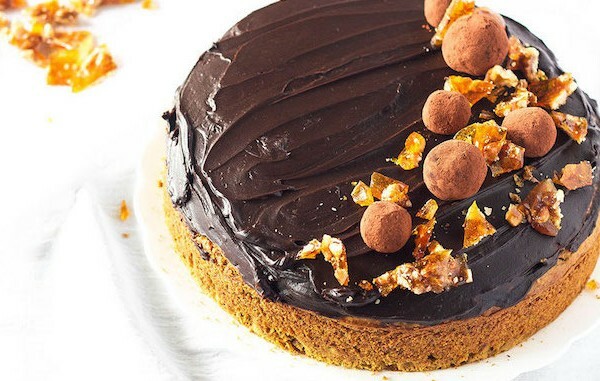 Here are ten delicious recipes for everyone to enjoy. A little sweet, a little spicy, and lots of color. 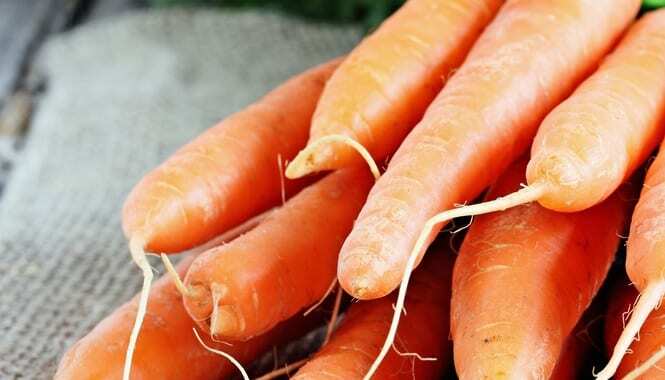 These carrots are a beautiful side dish for any gathering. 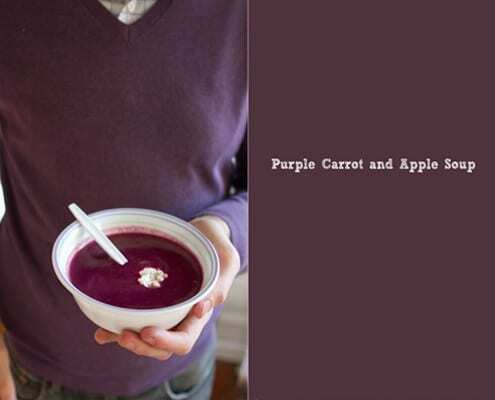 Brian Samuels serves a gorgeously colored gluten free carrot and apple soup. 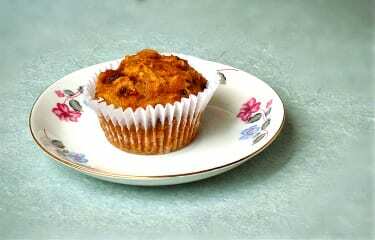 Pushpa Kumar’s lovely carrot muffins with coconut and walnuts can be made ahead of time and stores well. 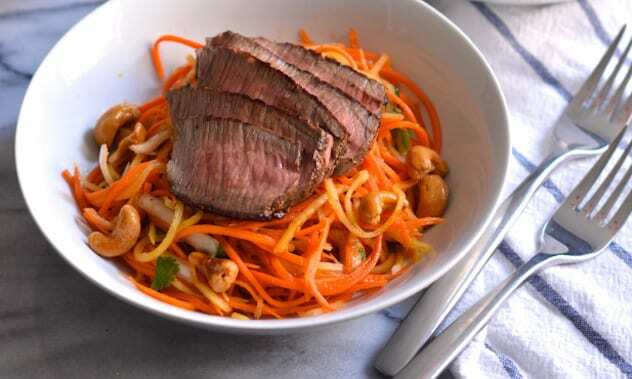 A flavorful and wintery salad that is perfect as a main course, or accompanying your favorite protein. 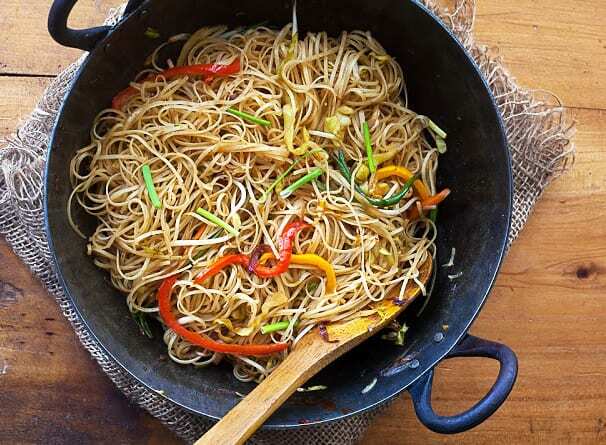 This comforting noodle dish is heavy on the vegetables and flavor but comes together in almost no time at all. 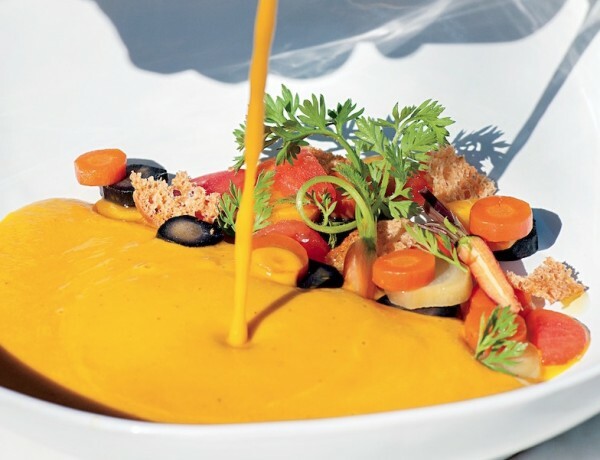 Roasting the carrots intensifies their earthy flavor while curry powder and coconut milk add a great exotic twist. 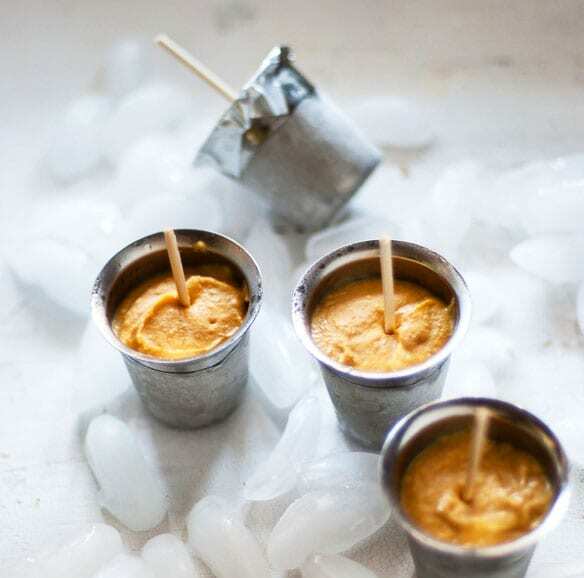 Even without eggs, this Indian ice cream is super rich and creamy with pureed carrots providing an unexpectedly sweet base. 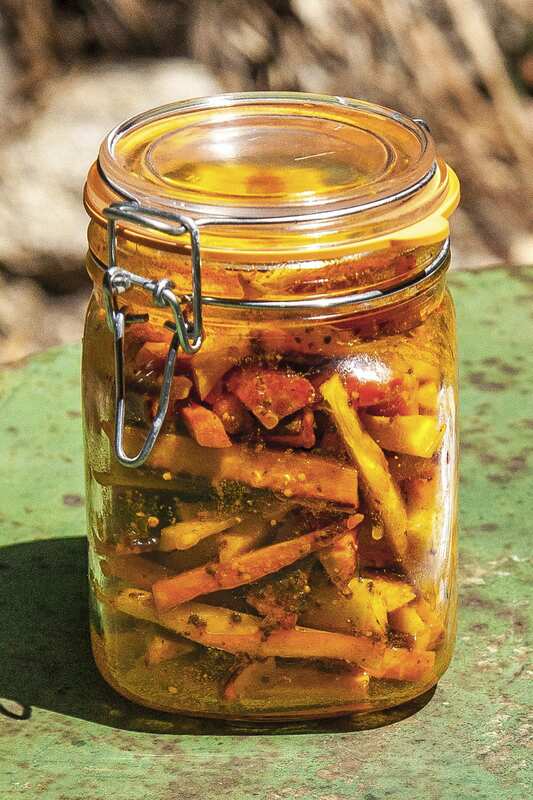 These pickles are “cooked” in the sun so all you need to make them is hot weather, an airtight jar and something to go into it. 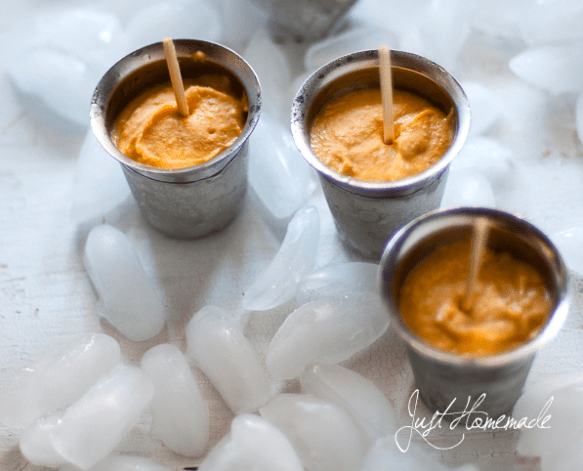 No fancy ice-cream maker, no churning, no nothing is needed to make this super simple ice cream. 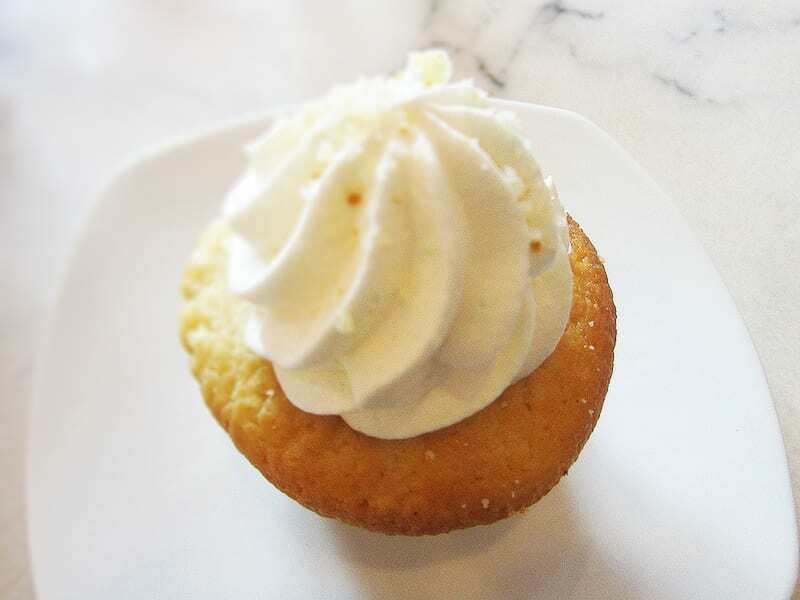 Tea infused carrot cupcakes? According to Maralyn Hill it is a sure winner. 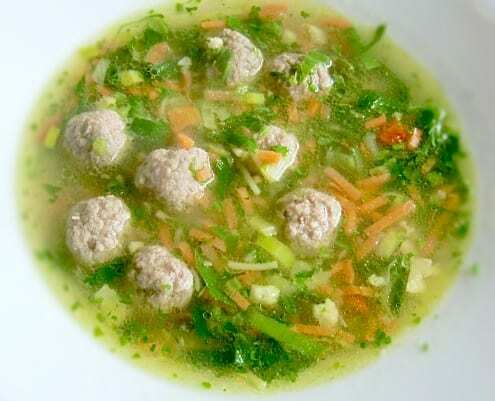 A light and fragrant soup generously filled with vegetables, vermicelli and meatballs. 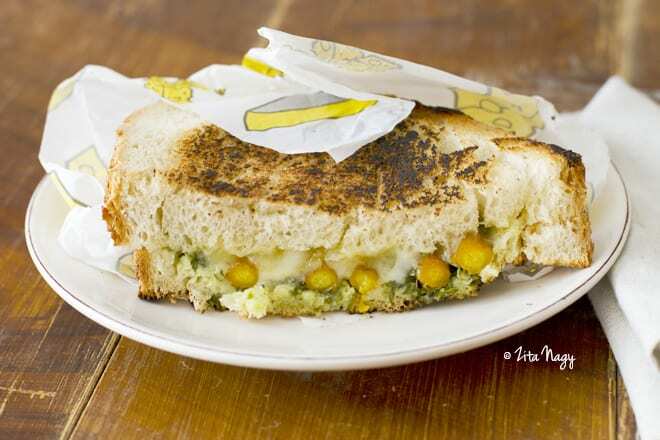 Enjoy and awesome grilled carrot sandwich, courtesy of Zita Nagy. 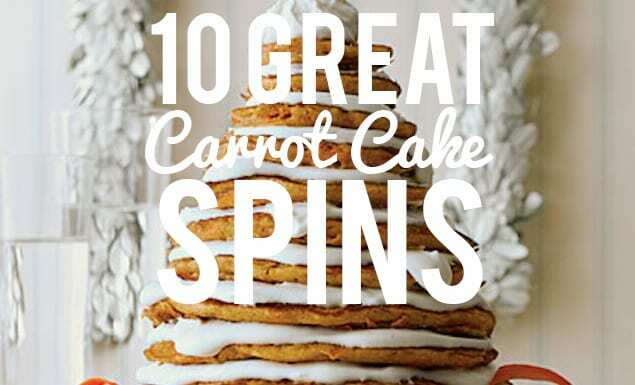 No fancy ingredients or complicated procedures needed. 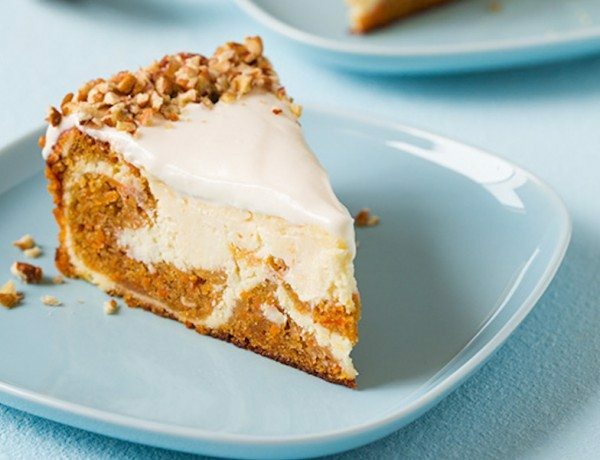 Just a handful of few ingredients and a bit of love go in to making this a hit with your loved ones. 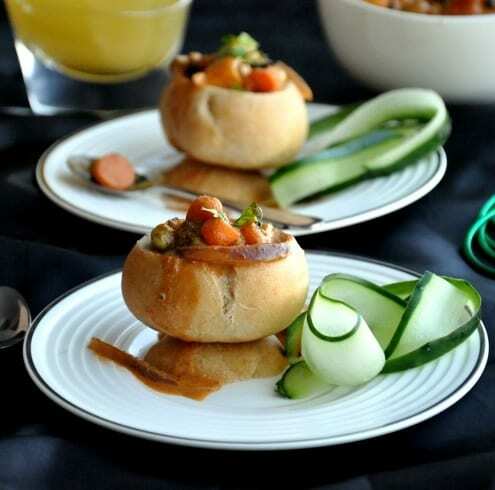 You can combine all kinds of vegetables for this, but celery goes very well with sweetness that comes from carrots. 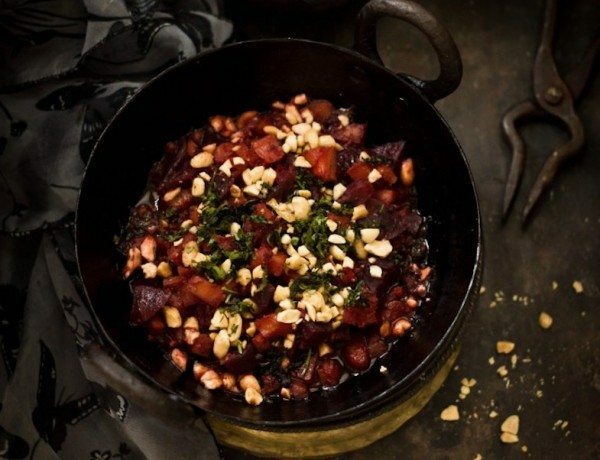 This gnocchi recipe is a unique and wonderful dish that can be prepared rather quickly. 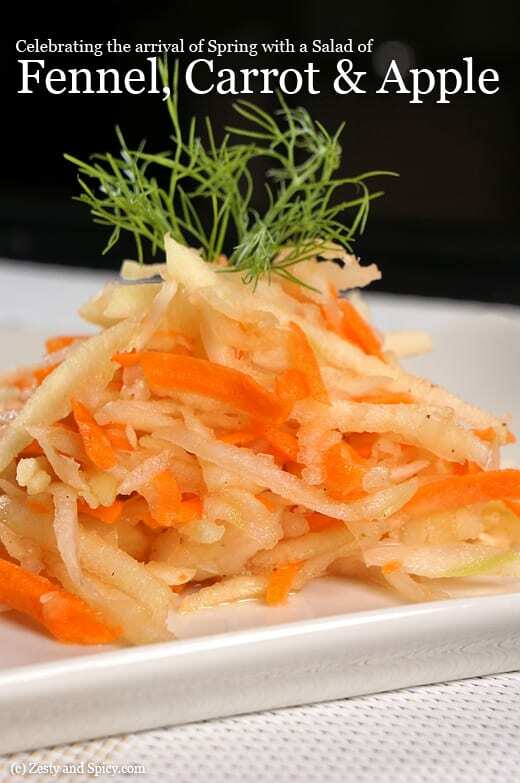 I hope you’ll enjoy this fennel, carrot and green apple salad. 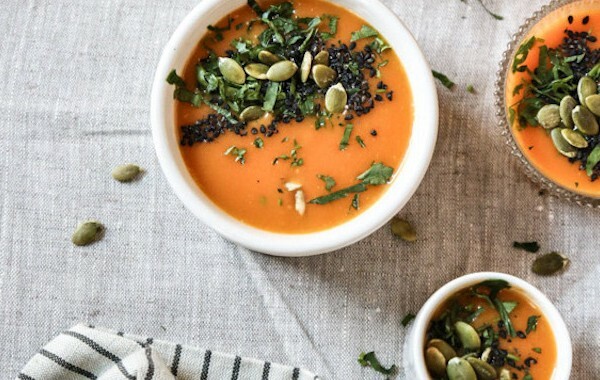 It’s super easy to do, barely take any ingredients and will keep you full. 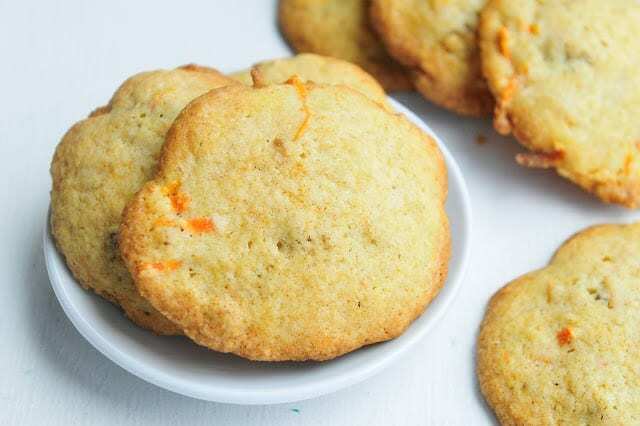 Moist fluffy carrot muffin, made with okara, which is leftover soybean pulp. These cookies were quite tasty. The texture soft on the inside with a bit of a crispy edge on the outside. Nothing beats soup on a cold wintery night. And what’s better than soup? 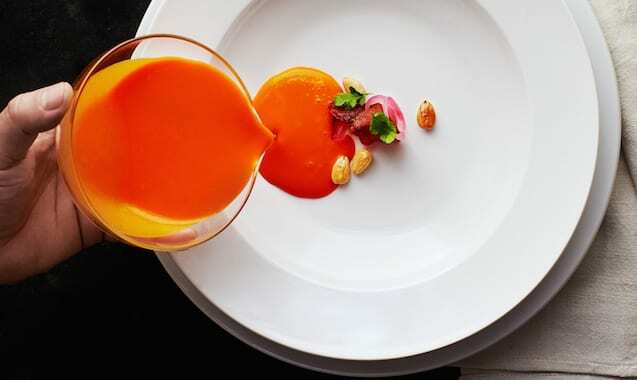 A soup with lots of vegetables and a kick of spice. 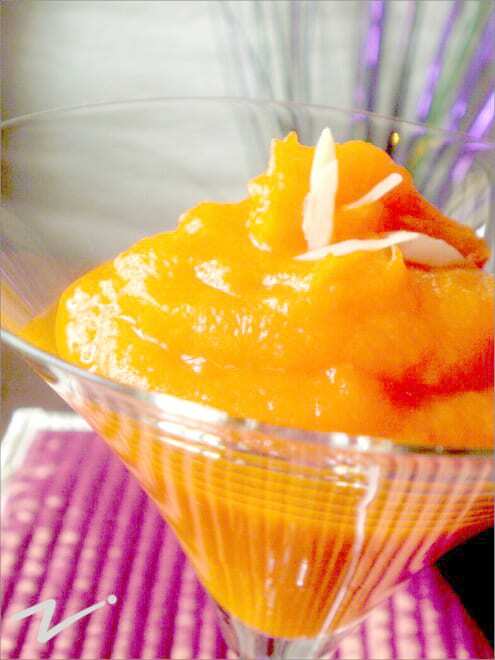 This recipe will turn out great with the pinkish orange Delhi carrots. 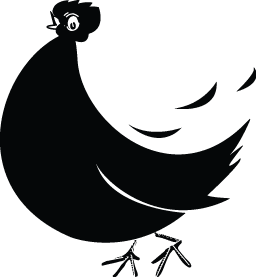 If you spot them in your market, you should bring them home. 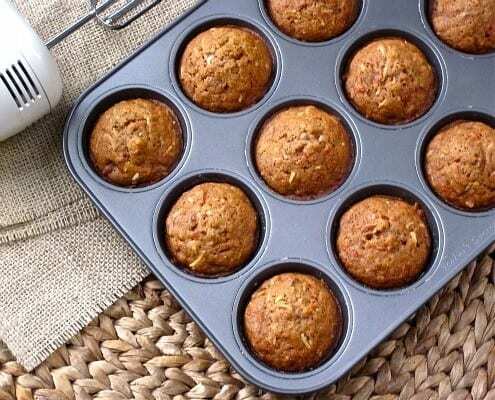 Packed full of spinach, and with the occasional burst of a crunchy pumpkin seed, these are much more healthy than a regular muffin. 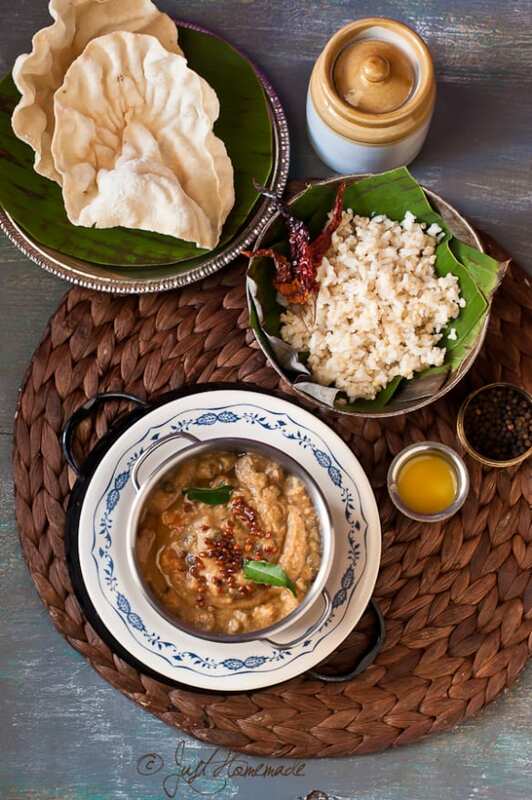 With it’s green beans and carrot in a freshly ground south Indian coconut masala gravy, this recipe is a sure fire winner.